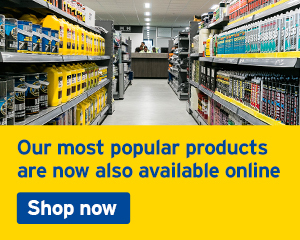 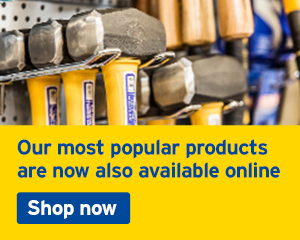 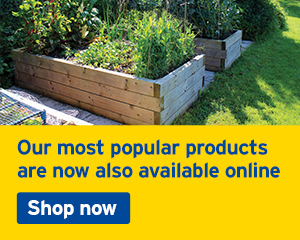 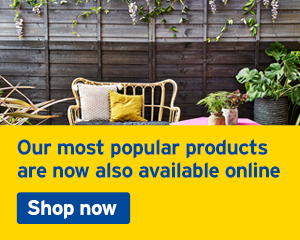 We've got all the building materials you could need under one roof. 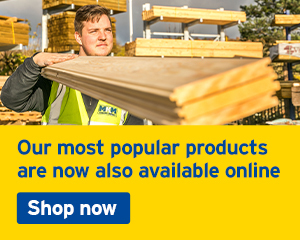 Trade or DIY we deliver locally for free. 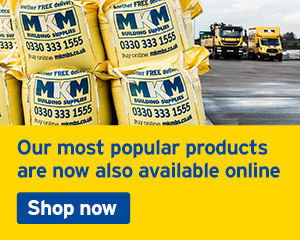 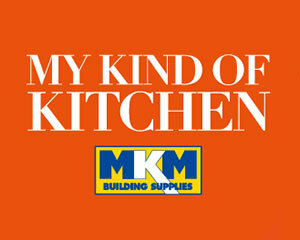 Choose to collect or alternatively an MKM vehicle will deliver directly to your home or building site.